Hello, I am a London based Graphic Designer, it's a pleasure to meet you... probabaly, I don't know, I've never met you, you might be a weirdo. If you're not a weirdo please feel free to take a look at my work below. You can find out more about me here and you can contact me here. Competition entry for Orange Optimistic Imagery. The loose, hand drawn style creates a playful, friendly mood. Joints & Points offer a full health care plan to individuals and businesses. Their occupational health service needed modernising. My design is clean and reassuring to prospective clients. 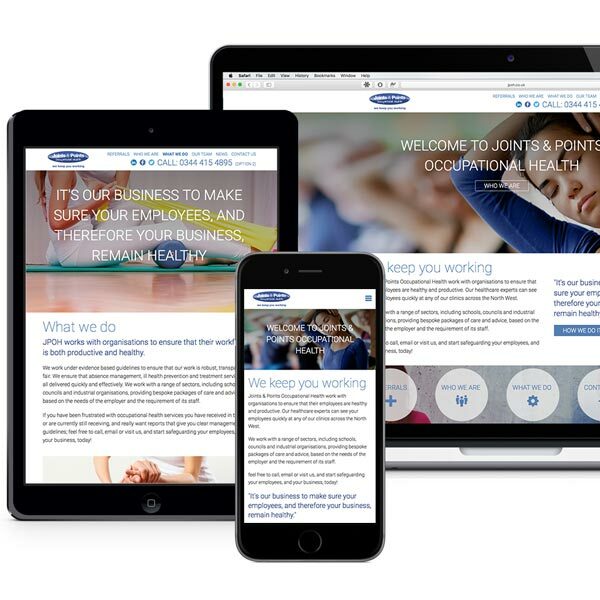 The site is fully responsive, meaning it has a tailored design specific to your device. I used custom jQuery to create the animated menu for phones and clean, modern, best practice HTML, CSS and PHP were used throughout. The brief was to create a unique, highly interactive book design. Think pop-up books for adults. 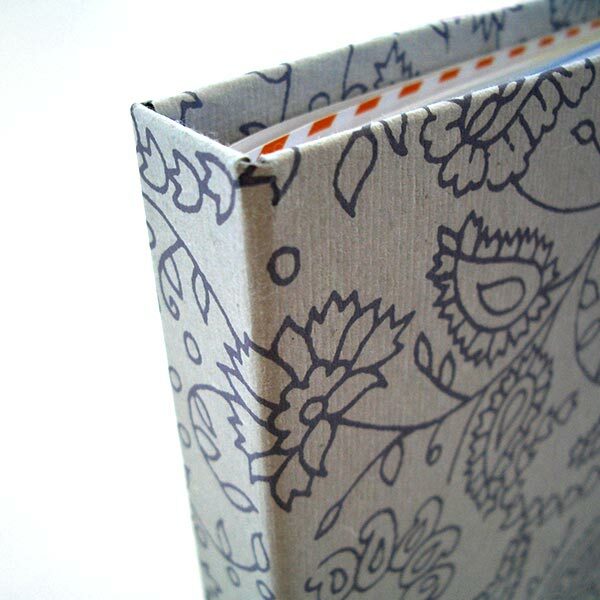 The book opens like normal but the pages unfold to the right, away from the spine. This means the left most page is always visible, as is the spine. 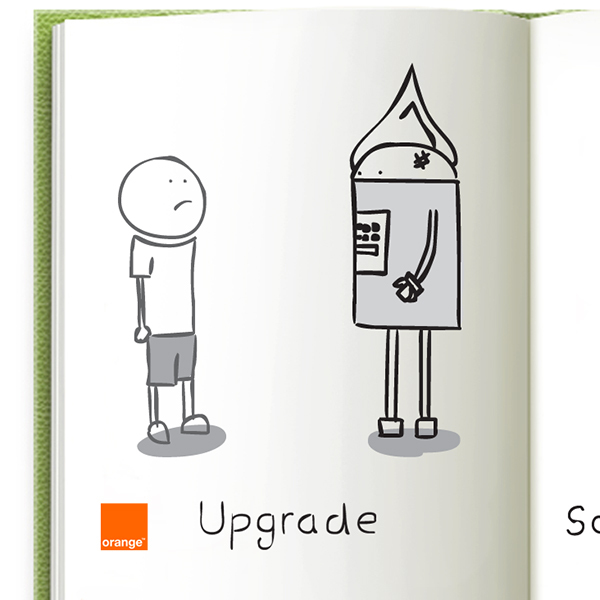 This page acts as the contents and colours running down the spine interact with this content. Colour themed pages in the rest of the book align with the spine which correlates with the contents page, creating an odd yet playful interaction. 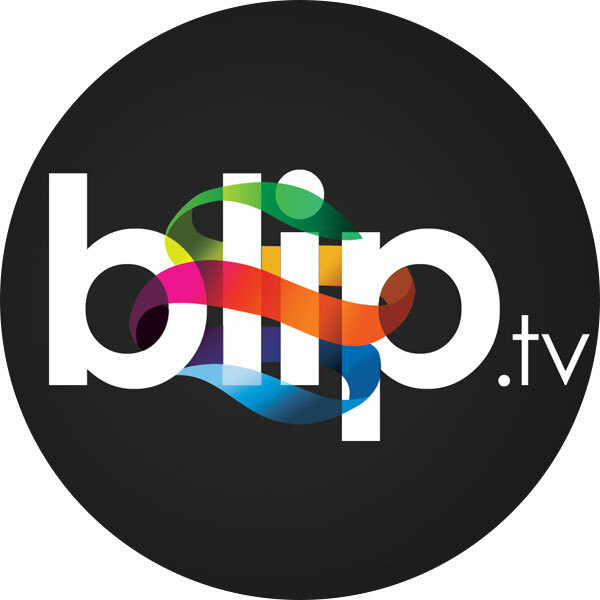 Total redesign of the Blip.tv brand and modernising of the website. The ribbons that run through the logo encompass all of the typography and wraps in such a fashion that it resembles a globe. This signifies a varied library of content (the colours) being distributed all around the world. The dark themed website create an atmosphere of a cinema showing indie movies. 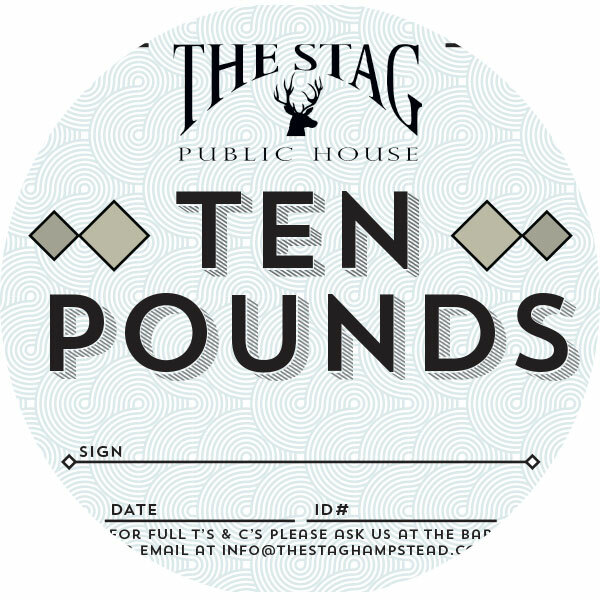 London Pubs Company asked for a voucher design with a hint of monopoly money about it. In the end two designs were used for different pubs. Reactions to this project vary from person to person, particularly between age groups, but that was the point. The brief was to create a series of posters for a horror film festival, preferably using only typography, the target demographic being 18 - 25. Using humour instead of fear I created a series of posters designed to tickle the viewer.